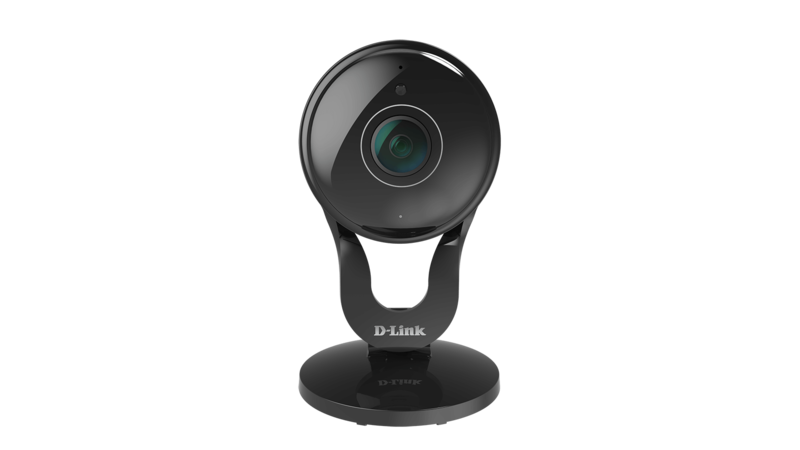 Versatile home security camera vision with 120-degree wide viewing angle and 4x digital pinch-to-zoom. 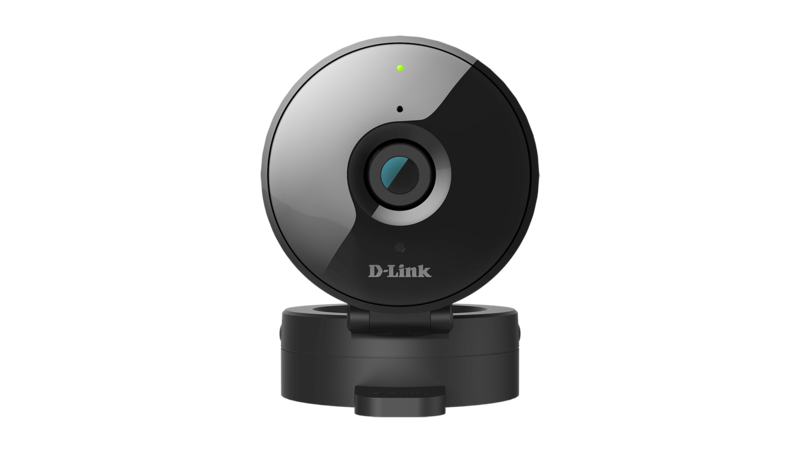 The Mini HD Wi-Fi Camera can be placed discreetly, anywhere within your home. 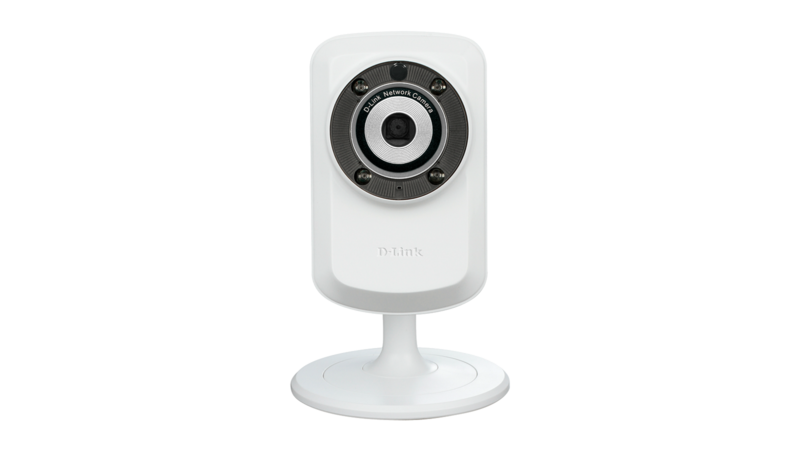 It is the smallest camera in the D-Link camera range. With the mydlink app you can easily monitor your home and look after what’s important to you, while you are away. Receive notifications and check-in on those you love at any time. You can even record precious moments directly onto your phone through the mydlink app.